It was one of the best field trips yet! Members of The Peterborough Gyro Club came out to visit the farms of Entomo Farms in Norwood, Ontario the other day. Bill Parker, one of the members, stated that The Gyro’s commented on it most of the way through dinner and told the fellows that didn’t make it to the visit that they missed a good one. He continued by saying that The Gyro’s have attended quite a few tours this year, and that Entomo Farms has been one of the favourites so far. 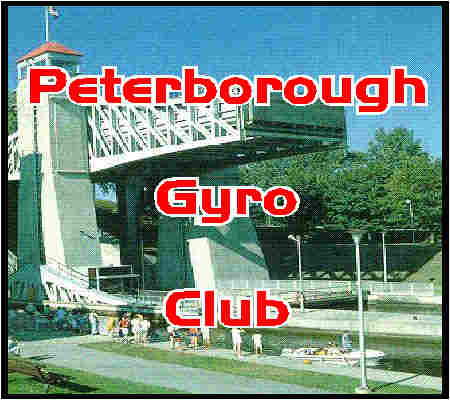 The Peterborough Gyro Club consists of a group of business-minded members who are all involved in hedge business ventures. They venture on outings to keep abreast of the pulse of innovation in different industries. We’ve attended quite a few tours this year and yours was rated as #1 or in the top 2 by all attendees.